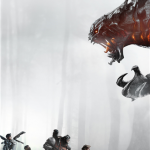 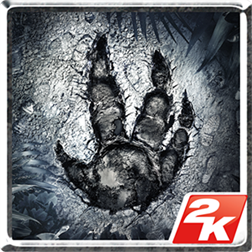 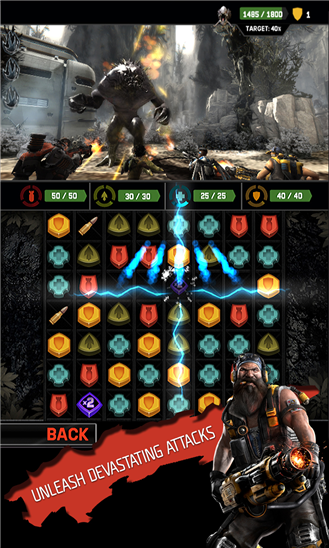 Evolve: Hunters Quest is a match 3 puzzle combat game based on the “Best of Show” E3 award winner, Evolve. 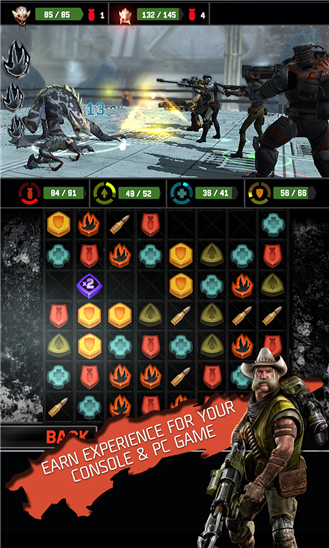 Use match 3 tokens of the same color to unleash devastating attacks on your enemies, and fill up energy bars to activate hunters’ special abilities. 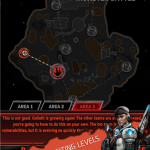 Earn Mastery Points to rank up your character in both the mobile and console games. 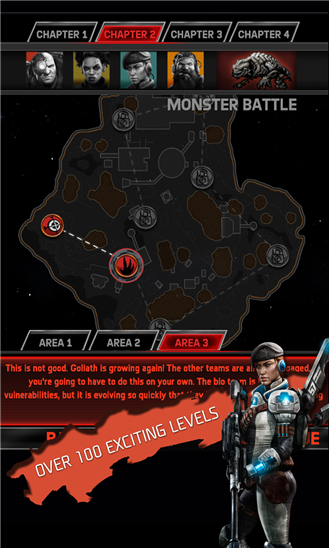 Explore the planet of Shear in search of new wildlife and monsters. 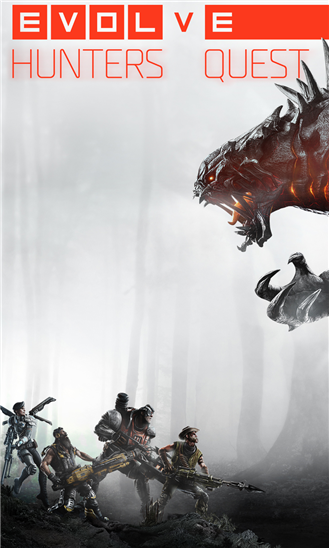 Discover and complete your collection of exotic wildlife in the Bestiary, and earn unique art for the Evolve console game. 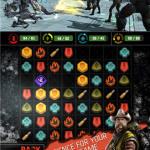 Enhance your Evolve skills by watching your multiplayer match replays from a strategic top-down view, and devouring intel in the Game Changer. 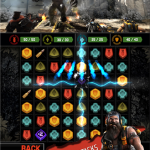 Evolve: Hunters Quest lets you continue your Evolve experience from anywhere! 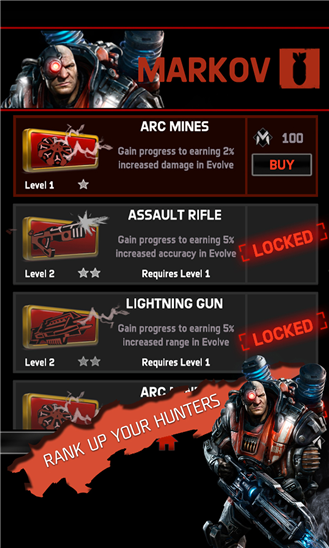 Full functionality requires a my2K account and a supported copy of Evolve game. 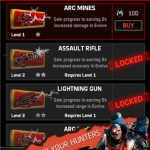 See (www.2k.com) and (www.evolvegame.com/territories) for details.